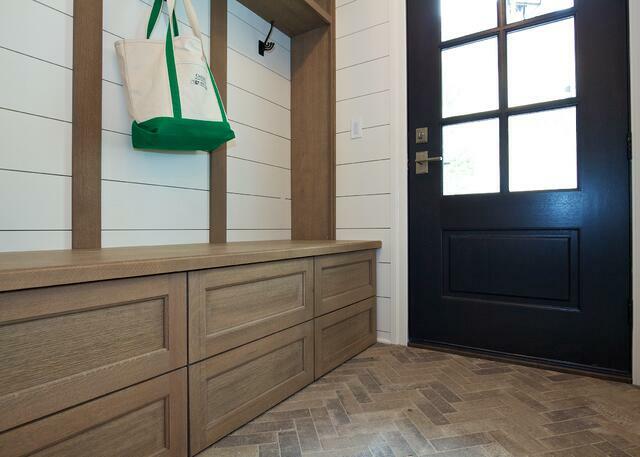 As a longstanding Hinsdale home builder, we love having active projects in this fabulous town. 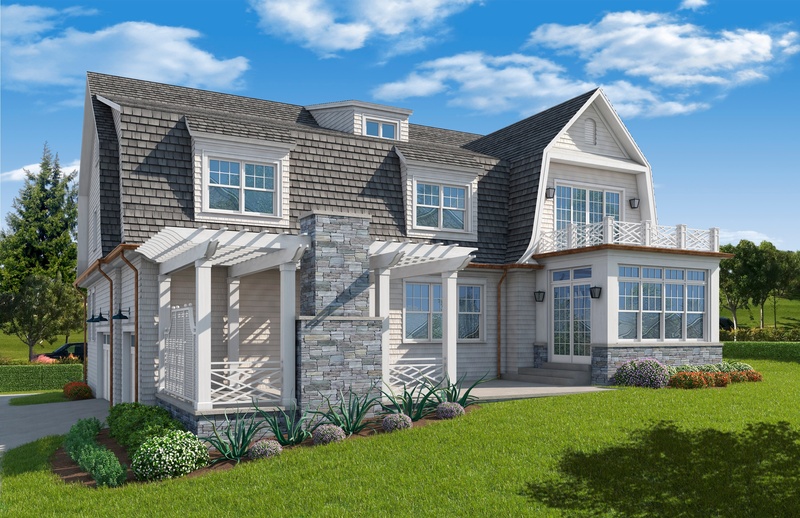 With a few custom builds already kicked off in Hinsdale, we're excited to debut this town's latest project; a Hamptons-style home set upon a hill in the heart of town on Third St. Unlike our custom builds that are already spoken for, we're designing and building this one and it's for sale with a projected finish date in late 2018. OAKLEY ON THIRD If you've ever driven through Hinsdale you know this town is not short on charm. 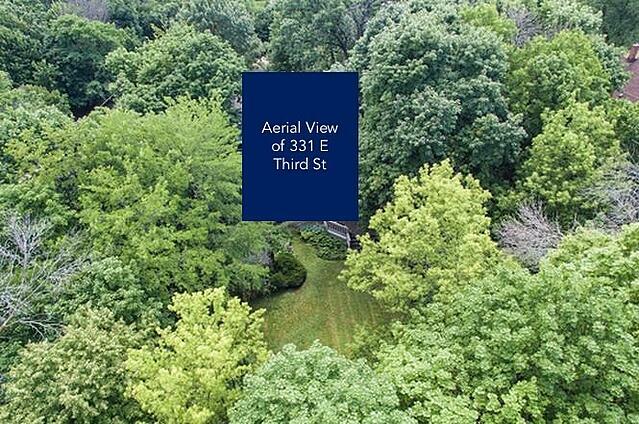 When we first saw the property at 441 E. 3rd Street, it jumped out as one of those beautiful lots that makes Hinsdale so special. Set on a premier street that is full of mature trees, this oversized 100x262 property is also set a top a hill, providing some amazing sight lines and an ideal backdrop for this new home. The plans our in-house architect has designed for this lot take full advantage of all that this land has to offer. Inspired by the casual sophistication of Hamptons coastal design, this house manages to be both distinctive and inviting. 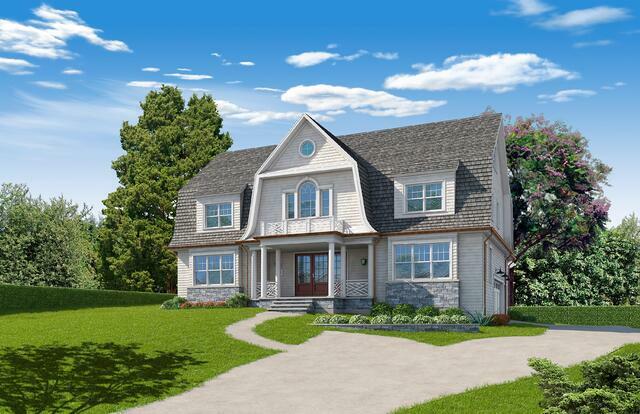 Classic architectural details such as a center gambrel, cedar shake and front porch ensure timeless design. And while the front view of the home is beautiful, the backyard truly wows with a pergola, outdoor fireplace on a bluestone patio, and an additional deck off the master bedroom (Remember those awesome sight lines we mentioned?!). 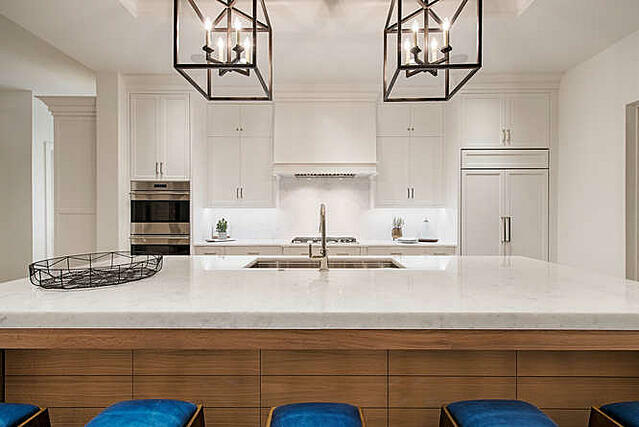 Inside, this 5BR, 4.5BA luxury home doesn't disappoint: 10 ft ceilings, incredible deluxe kitchen with a souped-up butler's pantry and 3rd floor bonus space. The basement will be another showstopper with a sport court and bar overlooking the court - the perfect place to entertain a crowd of all ages. 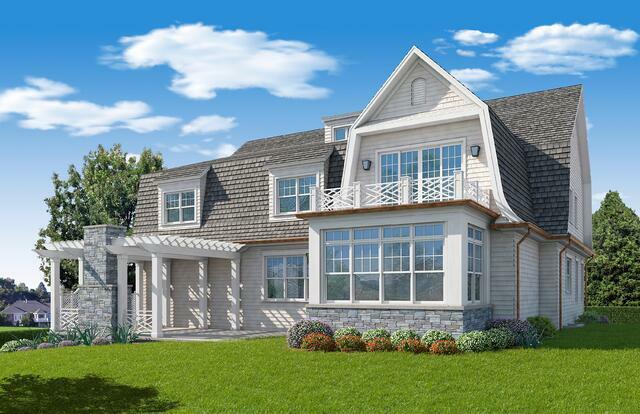 This home's location is set to take full advantage of all that Hinsdale has to offer. It allows for an easy walk to town and Metra train station (with a speedy 20 min ride to the city) and residents get to attend Hinsdale's top rated schools (Oak Elementary, Hinsdale Middle School and Hinsdale Central High School). So whether it's sushi at Nabuki, drinks at Fuller House, a hair appointment at Levato or a summer visit to Uniquely Thursday concerts in the park - you're in the heart of it all. While this home is for sale now, we're just beginning construction so there is still time to customize some aspects of this home. 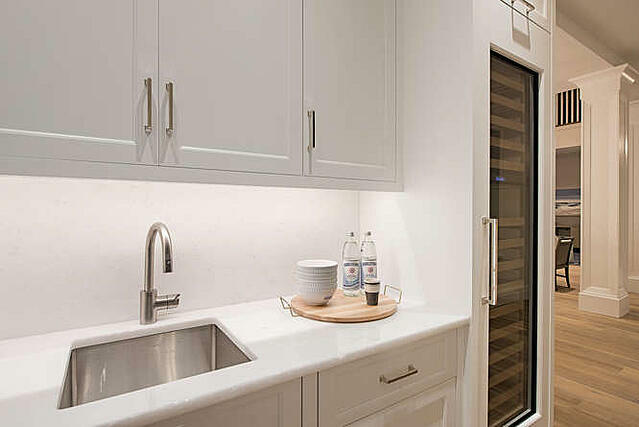 Contact us today if you'd like to learn more about this Hinsdale new construction home for sale at 441 E. 3rd St. We'd love to tell you all about it. 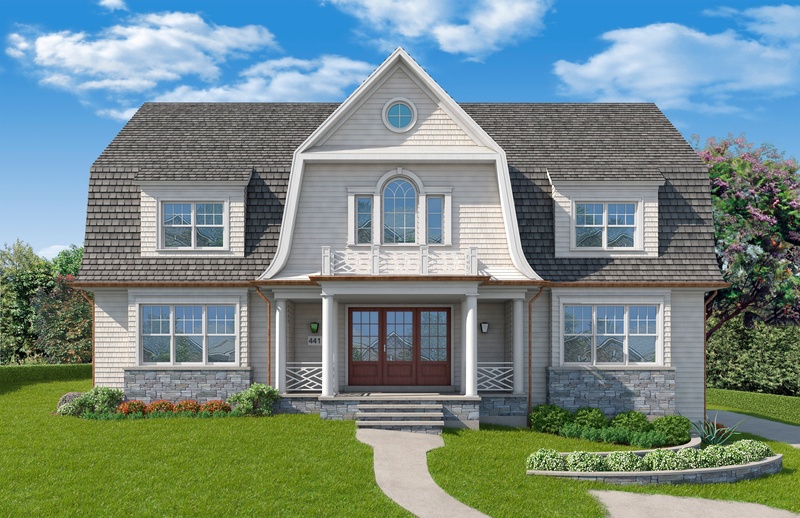 Love this home, but considering another town for your custom home? 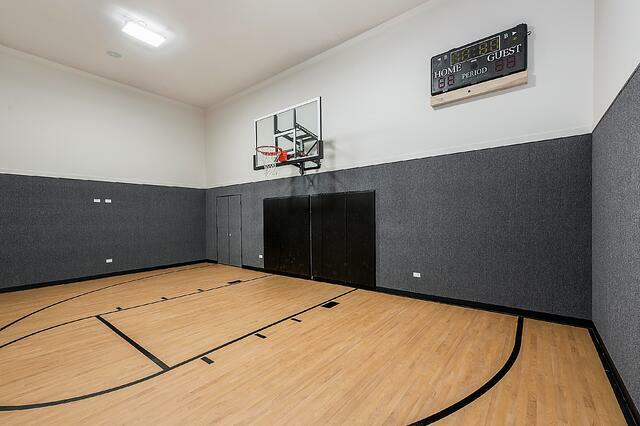 We have some equally incredible properties available in towns like Downers Grove, Glen Ellyn and beyond. But we're also happy to be your partner in helping you to search for the perfect lot for your new construction home. Drop us a line!